You will be able to Learn 10 Important Gmail tips and tricks for Android. Today we are here with Detail guide on Gmail. Email is something many of us simply must keep on top of via our phones. However, staying ahead of the inbox influx needn’t be an arduous process. Take control of your emails today with these Gmail tips for Android. Before starting, make sure you’re up and running with the latest version of Gmail by opening up the Play Store app and checking for updates. We’re going to assume that you already have your email account(s) up and running – and that you already know you can add non-Google email accounts within the app. If you receive a lot of email, you’ll know that simply seeing the subject line is enough to know what you need to do with it in many cases. So, to quickly deal with all your incoming stream of mail, you can assign swipe actions, which means you don’t need to open it to archive or delete it. Now that you know you can just quickly flick your way through a list of messages, if you’ve got multiple inboxes, Android’s Gmail app has a really useful option that lets you view everything as it comes in across multiple accounts. The option is called ‘All Inboxes’ and tapping it does as you’d expect: shows you a list of messages in chronological order regardless of what address they were sent to. For anyone that needs to keep multiple inboxes clear of mess by quickly whipping through the incoming mail as it arrives, this one is essential. If dealing with messages as they arrive in one long stream sounds like too much hard work, you’re probably the sort of person that ignores the inbox until it just can’t be ignored any longer. What that usually means is a massive mess of messages that you’ll need to eventually deal with one-by-one. Or not. Email attachments take up a surprising amount of room over time, so one way to keep your device feeling sprightly is to make sure you’re not keeping too much of your mail on your device via sync. How to remove full screen popup ads from Android phones? The search function inside the app looks simple, but don’t let appearances deceive you, because it’s almost as capable as the one on the Web. For example, try entering “older_than:1y” or “older_than:1d” in the search box to find messages more than a year or a day old in your Gmail. When you’re on the go, you want to make sure that only the most important messages show up inside Gmail. The Android app, like Gmail on the Web, includes a mute feature that ensures any new messages that arrive in muted threads are automatically archived so you don’t see them – though they’ll still be marked Unread if you want to check back over them. Auto-advance is a really useful feature to use if you need to work through a lot of emails at once, as it saves you having to head back to the inbox each time you’ve archived or deleted a message thread. Instead, once you’re done with a mail, it automatically takes you to the next one in the pile. 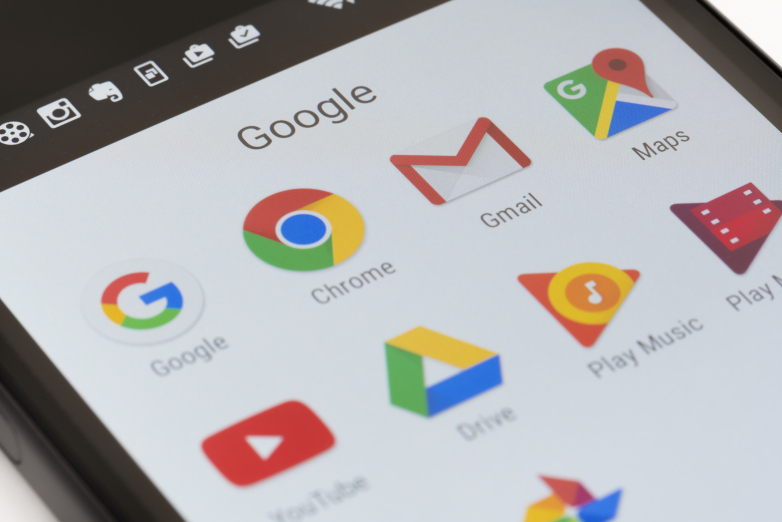 While you’ve been able to send money via Gmail on the Web for a long while now, it’s only just been made available on Android devices, but it’s a simple way to pay back friends cash or pay for services without needing to switch to another app. Brevity is king on mobile email, but that doesn’t mean your messages all have to go sans-formatting. There are times when italics, bold, or a stand out text color can help deliver your intended meaning. To access the formatting options, long press to select some text when composing a message and the Format option will pop up, tap that and you’ll get a few different options along the bottom of the screen. I hope to use to understand all article on 10 Important Gmail tips and tricks for Android. If you have any problem then ask in the comment box. We can solve your problem.